Soon to be announced....Exciting new project will .. 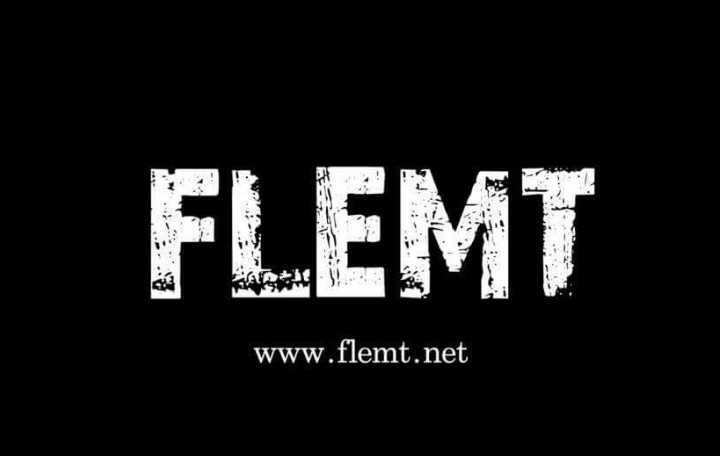 Soon to be announced....Exciting new project will be unveiled by FLEMT. Look for this announcement on the official FLEMT home page. to stay updated about all the exciting news, music and projects.